The USGBC’s Greenbuild International Conference and Expo held in San Francisco November 2012 had over 30,000 attendees, speakers and exhibitors crowded into the three wings of the downtown Moscone Convention Center. 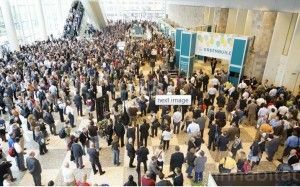 Over 1,000 booths filled with sustainable products and companies made up the expo portion of the conference, while a fascinating—and at times surprisingly political—group of speakers led conversations among the attendees. 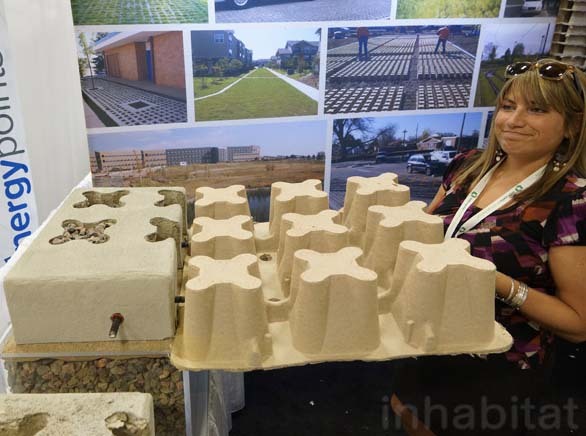 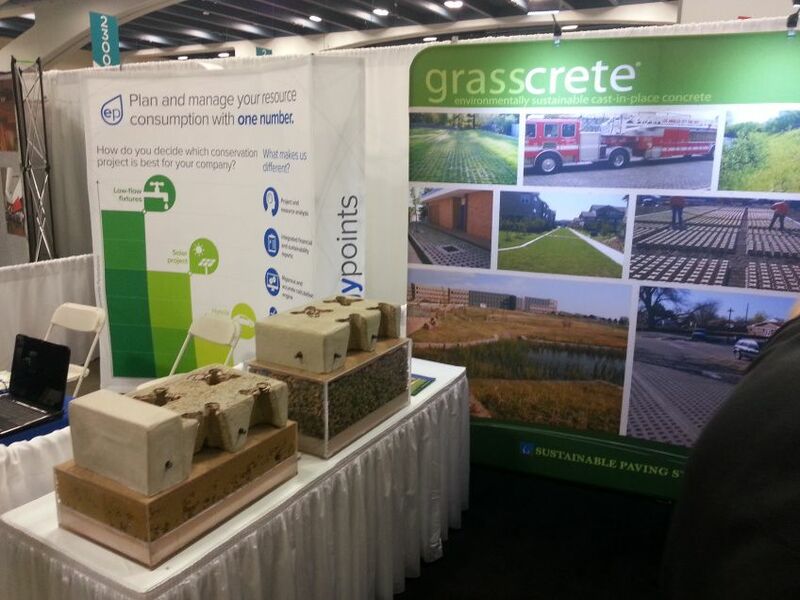 Read on to see our favorite picks from this year’s Greenbuild!